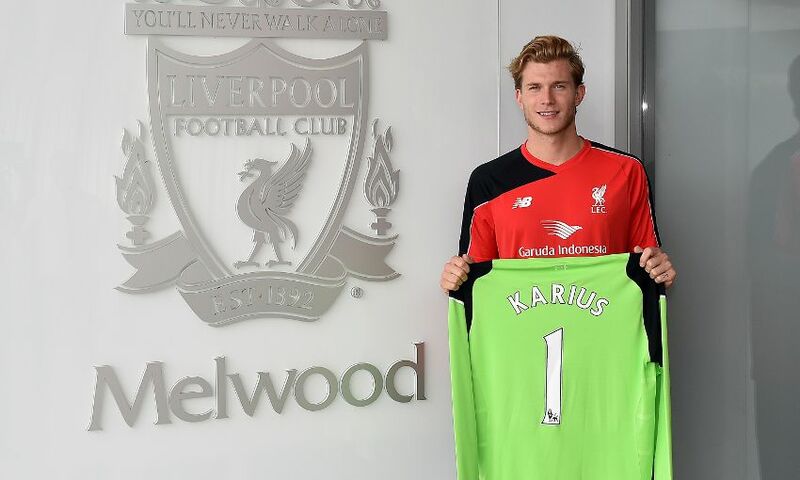 Liverpool have confirmed Loris Karius has been allocated the No.1 jersey at Anfield. The goalkeeper, who agreed a long-term contract with the Reds on Tuesday afternoon, will inherit the squad number when he officially becomes registered with the club on July 1. The shirt had previously been left vacant for the duration of the 2015-16 season following the departure of Brad Jones from the club last summer. 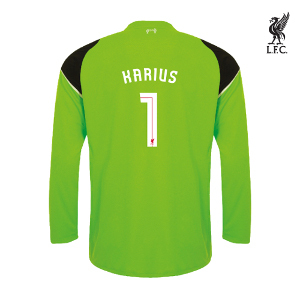 Other ‘keepers to have worn the jersey include Jerzy Dudek, Sander Westerveld and David James. Watch an exclusive interview with Loris Karius on LFCTV GO from 6pm BST, and on LFCTV from 8.15pm BST. Click here for details on how to sign up for either service.